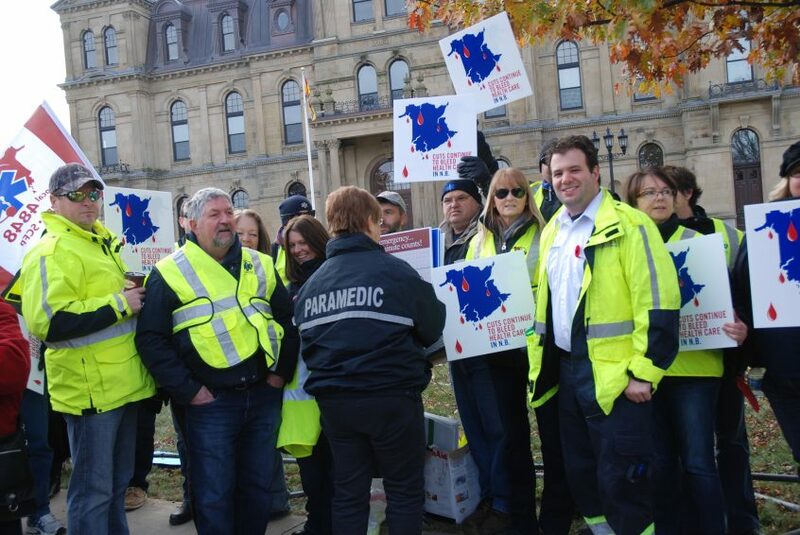 Fredericton – The New Brunswick Council of Hospital Unions (Local 1252) and Local 4848, which represents Paramedics and Dispatchers in New Brunswick, say the new pilot program is nothing more than a public relations stunt. “This program could make sense if there weren’t over 100 full-time paramedic positions currently vacant. This plan would be taking a fully staffed ambulance with the ability to respond and transport patients to a hospital and now placing it out of service” said Norma Robinson, president of Local 1252. 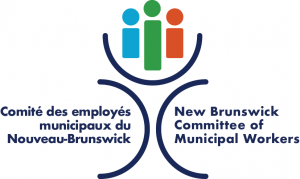 On July 25, 2018, New Brunswick’s Health Minister Benoit Bourque announced a Rapid Response Unit pilot program to “improve access to emergency medical care in rural areas”, starting this fall. The Unit will require opening about 15 new bilingual paramedic positions. “A fully staffed ambulance requires two certified paramedics and to now take 15 bilingual paramedics out of an already strained system to staff non-transport units makes no sense for patient care in rural NB. Will the Health Minister tell the public how many ambulances will have to stay idle because of this program?” questioned Robinson. “I understand the elections are approaching, but no matter how they dress it up, government and Medavie should be dealing with the root causes of inadequate emergency response time. Recruitment and retention of paramedics is key,” said Gregory McConaghy, president of Local 4848. CUPE firmly believes the government should not cut corners on rural services, nor should they attempt to bypass the requirement of having two paramedics per ambulance with the ability to transport patients as quickly as possible to a hospital. “Rural residents calling the ambulance won’t get to the hospital any faster with this program, and that is simply unacceptable,” concluded McConaghy.